Irma and where to go? 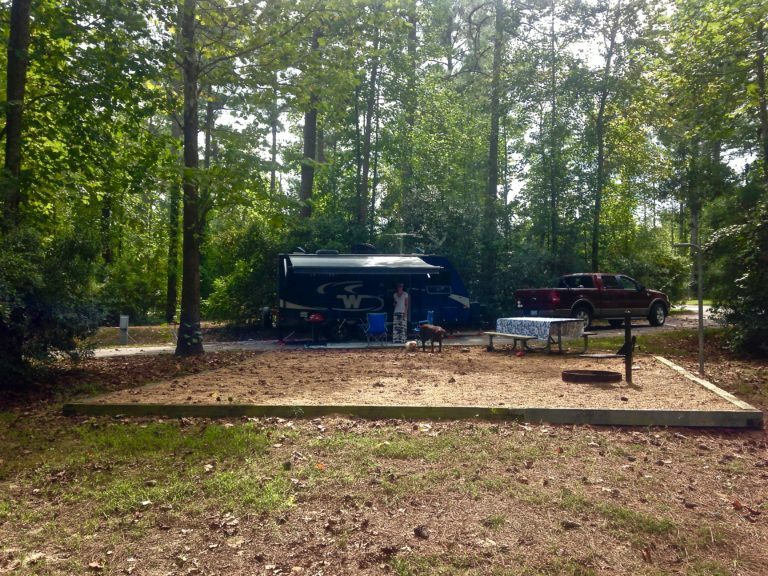 When hurricanes come our way here at the Albemarle Sound and Little River, we head west in our RV. Okay, west might not work this time considering Irma’s projects potential paths. East or South are definitely not opinions. There a small gap in the computer plots just North of us. Virginia is looking pretty good right now. Which is exactly what we did when Mathew visited. Thought we were clear and free of Mathew in 2016. Nope. Maybe we’ll try this again for Irma. Of course, the forecasts were all off and during Mathew I figured we die in the Winnebago under a pile or trees. Or we could stay put, which is what we did when Hermine came through.